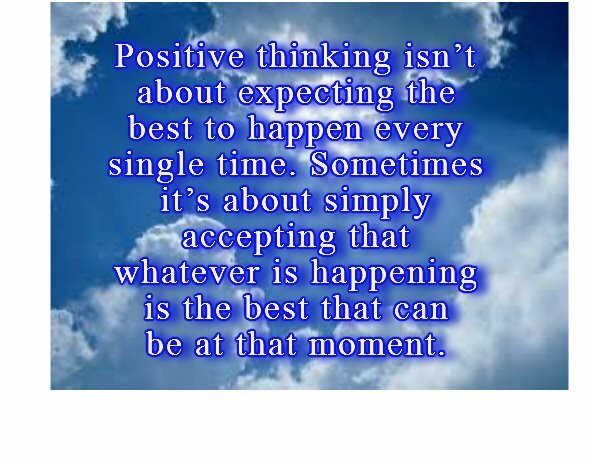 Recently on Face Book, I’ve noticed at least two friends who’ve taken “The Positivity Challenge”. There are a few different challenges with fan pages; for five or seven days you post three things for which you’re grateful that day. Not unlike thanking someone everyday, the thought of stating your gratitude out loud is a pretty powerful thing. According to this article in Psychology Today, if you break the process of being mindful about gratitude into small steps, you can more easily make it part of your daily routine. Give it try, see if it works for you. You might surprise yourself! Oh, and thank you for stopping by! ← 525,600 Minutes: How Did I Measure My Year?